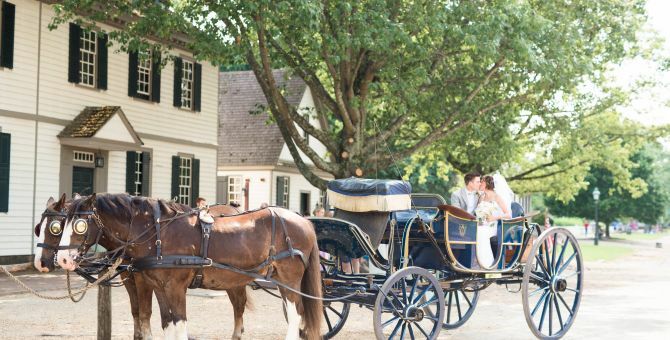 From fairytale celebrations to history-enriched ceremonies, every couple can find their perfect fit at Colonial Williamsburg. 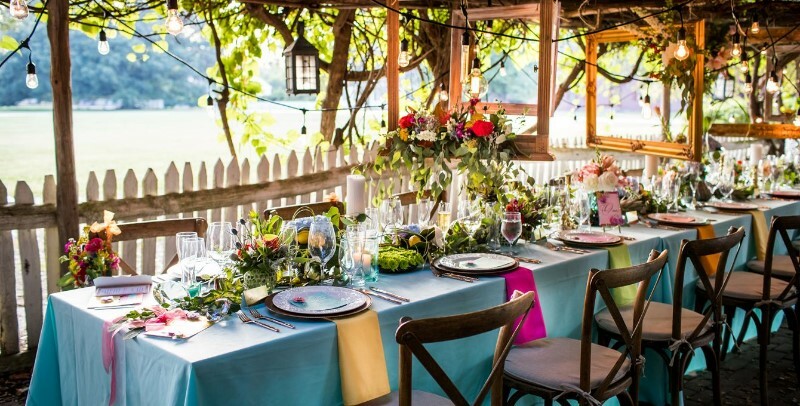 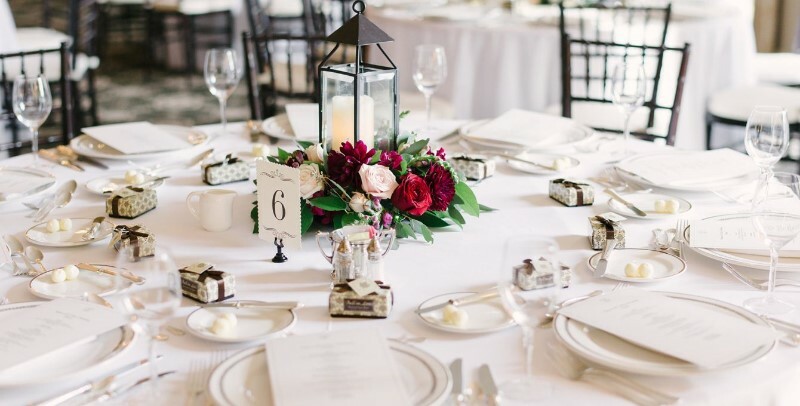 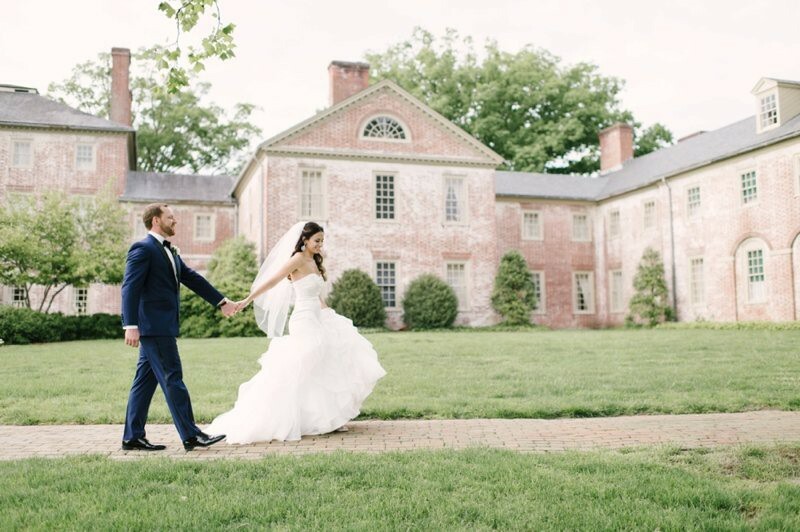 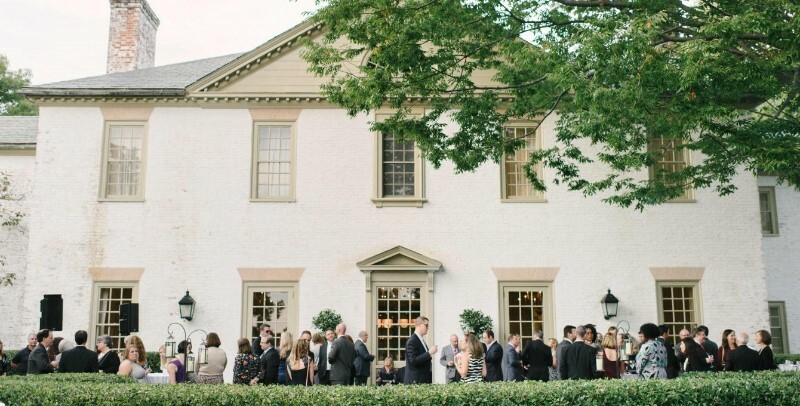 Begin your happily-ever-after amid the classic elegance of the Regency Room at the majestic Williamsburg Inn, or say “I do” surrounded by nature at the sparkling Fountain Garden of the Rockefeller Complex. 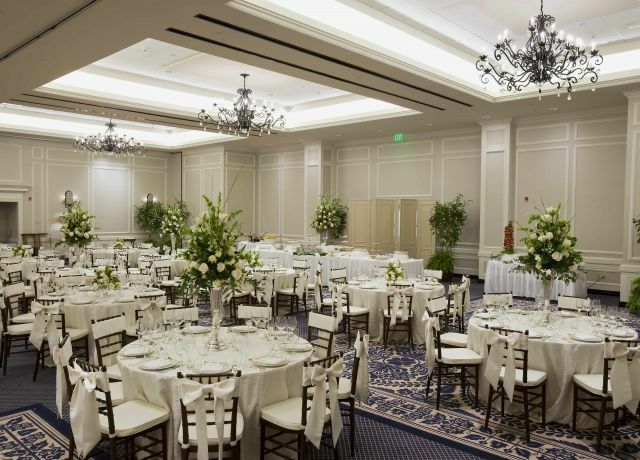 Unmatched for atmosphere, Colonial Williamsburg delivers a complete resort experience where guests are just minutes from decadent dining options, welcoming accommodations, rejuvenating spa escapes, championship golf, and so much more.